iPhone 5 is one of the powerful iOS Smartphone launched by Apple. 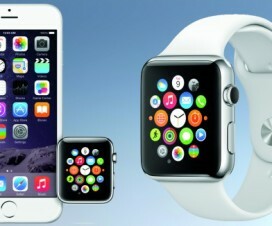 Although the device is from big company, it comes with certain issue like other electronic devices. If you own a iPhone 5 and facing an error of “No SIM Card Installed”, then here we brought easy guide to fix the issue. Most of the iPhone 5 users stated that the issue has been solved by just restarting your device. But not all the users are lucky, even after restating the device still few users are facing the problem. So for those users, follow the below step by step guide to fix No SIM Card Installed error on iPhone 5, 5c, 5s devices. Note: This guide may not be working for iPhone 6 and iPhone 6 Plus device. Apply the below methods to solve the problem of No SIM Card Installed on iOS phones. Step 1: Check whether your device is running on latest version. 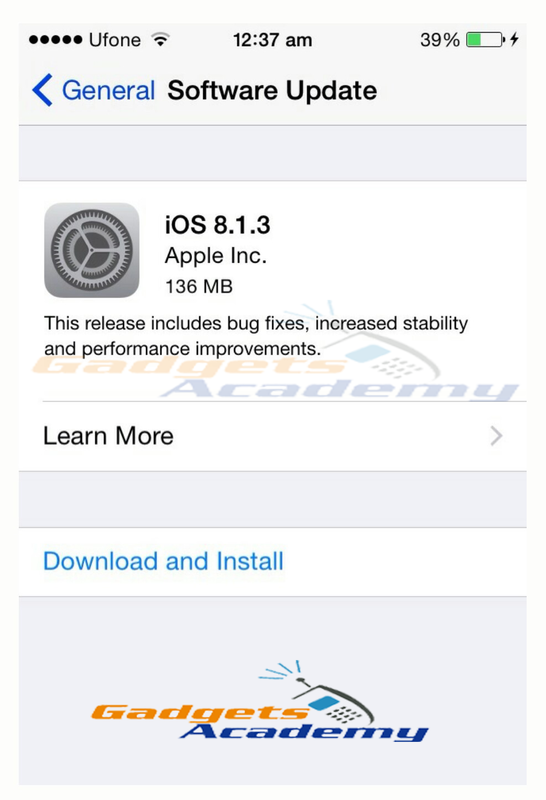 Step 2: Go to Setting on your iPhone 5, 5s, 5c devices. Step 3: Now Toggle Airplane mode On and Off. Step 4: Perform hard reset on your iPhone 5 iOS devices. Step 5: Again go to Settings on your iPhone then General and tap on Reset. Step 6: Now tap on Reset Network Settings options and then Restart your iOS device. Step 7: Take out the SIM card and wait for few seconds and insert back. Step 8: Get a new SIM card. Step 9: Restore your iPhone 5. 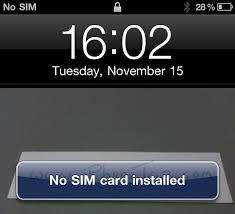 Hope the problem of “No SIM Card Installed” has been fix on your iPhone 5, 5s and 5c. Any other issue while following the above steps, let me know in the below comment section.